In response to a great question from Rebecca, this is one of my favorite quilts that I’ve done so far. I did this one for my granddaughter for her 1st birthday last month and am so tickled with how it turned out! 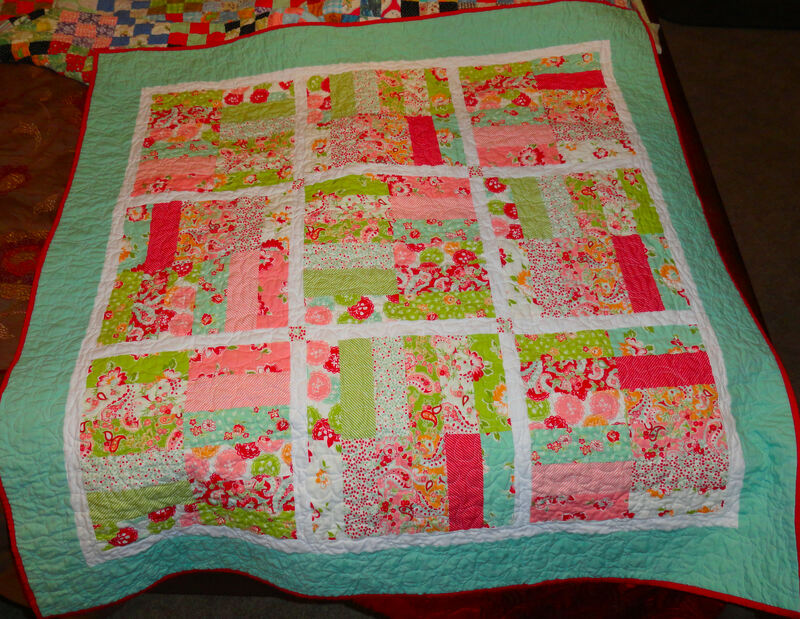 Granddaughters quilt for her birthday last month. Hello! This will be my very first blog post! I’m so excited to be able to talk about the things I love with everyone! 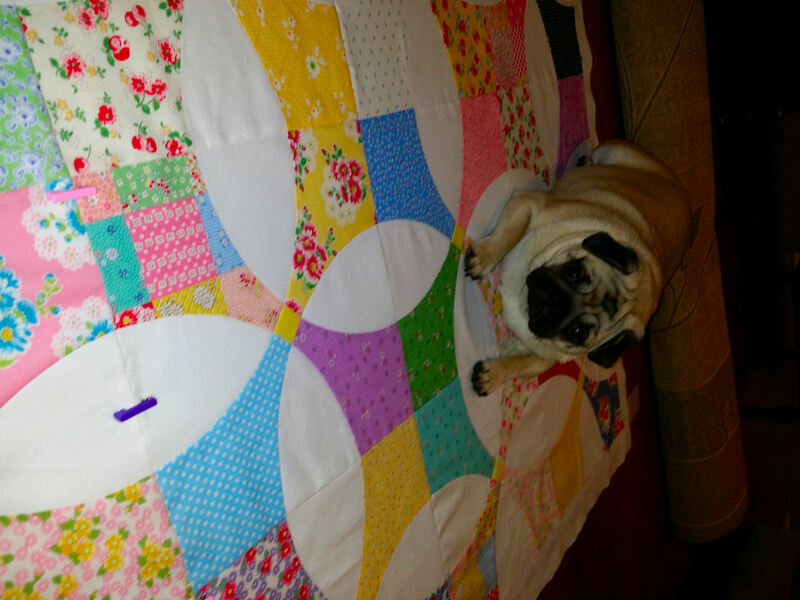 As you’ve probably already noticed, my hobby (obsession) is quilting. 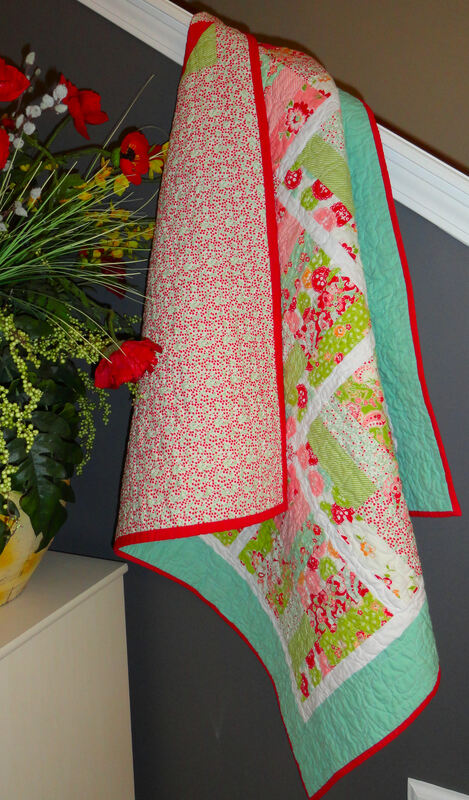 While I’ve been sewing since junior high school (a very long time ago), and have made clothing, drapes, curtains, pillows and other crafts, I had always wanted to make quilts. 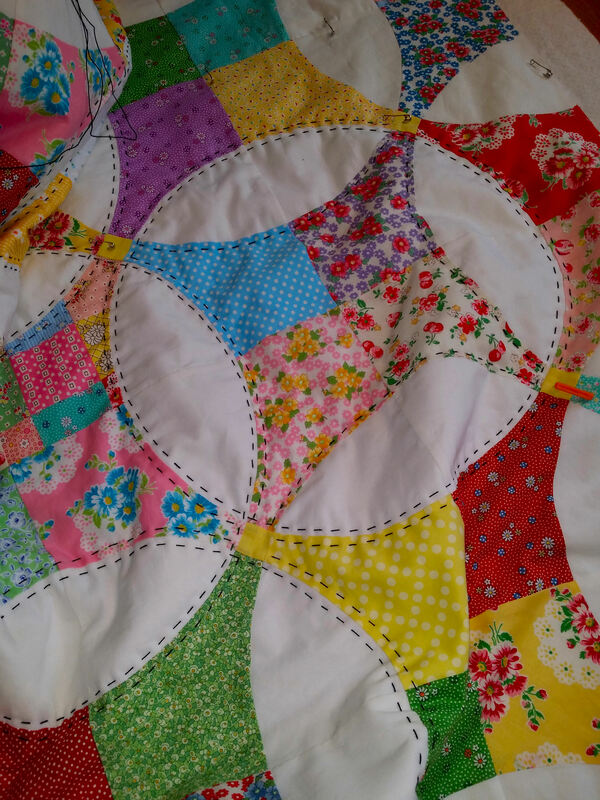 I was inspired by my Aunt Nannies nine patch quilt, which is the cover photo for this blog. She made this quilt in the 1940’s and I have always loved it. 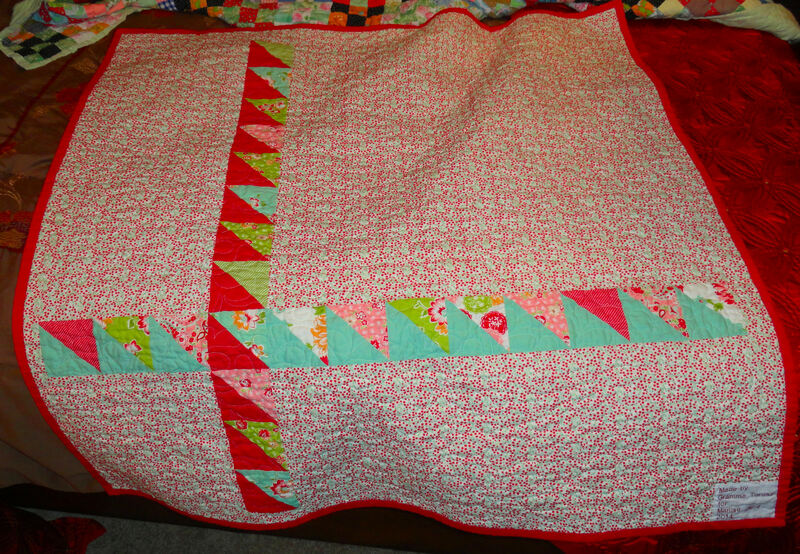 The entire quilt is hand pieced and hand quilted, with a self binding on it. While it’s not fancy, the time and love that went into this quilt continues to inspire me every day to do what I love. 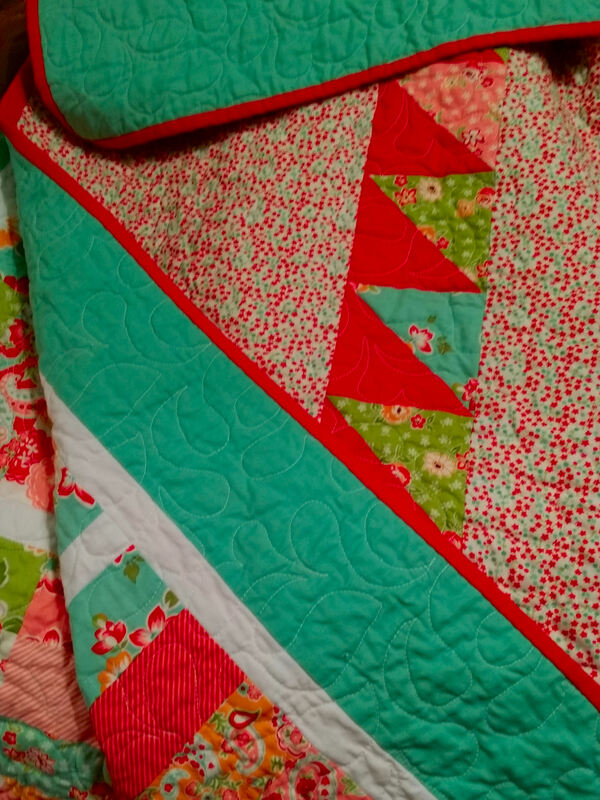 There have been several quilters in my family and I’ve been told by my mother that I come by it naturally. So, I just wanted to say hello and to introduce myself! I’m so excited about this opportunity and looking forward to sharing and learning from other quilters and sewists!